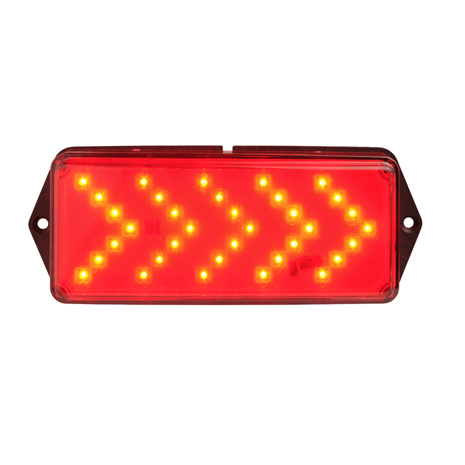 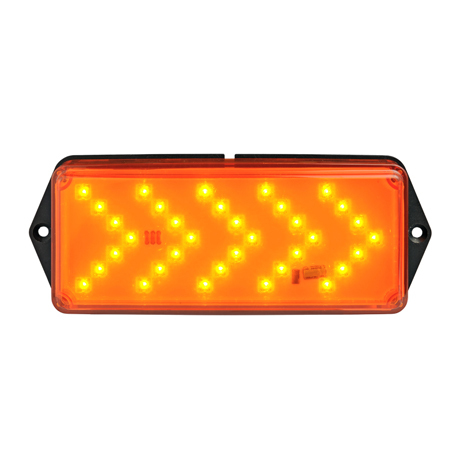 Industrial and civil traffic signalization. 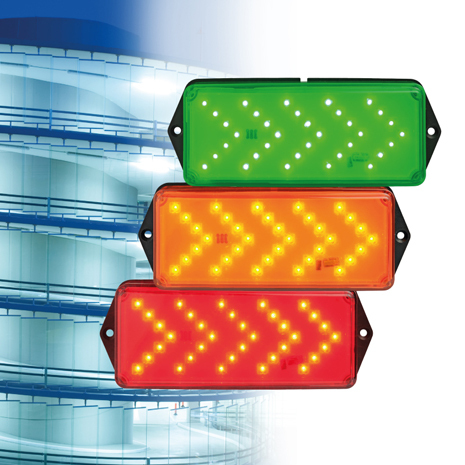 FEU LED 2.0: Retrofit led bulbs for traditional traffic light installations. 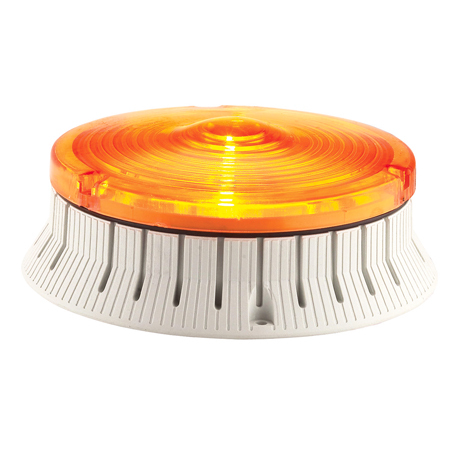 T4: Safe following distance device engineered for tunnel walls. 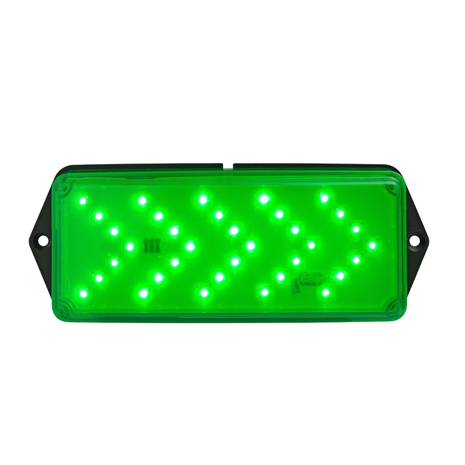 F4: Direction signalling device engineered for parking and private paths. 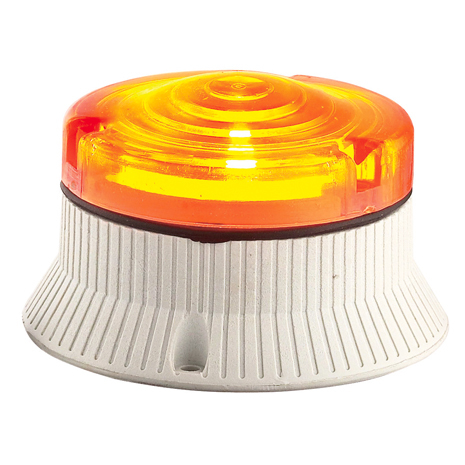 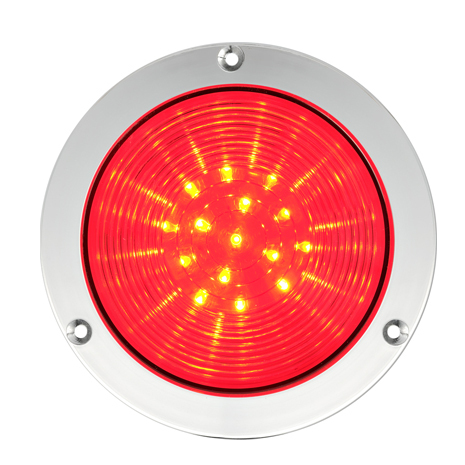 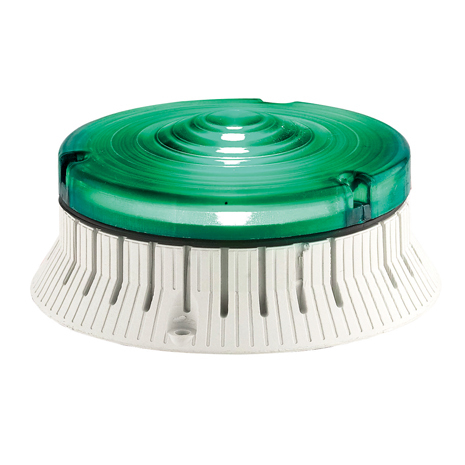 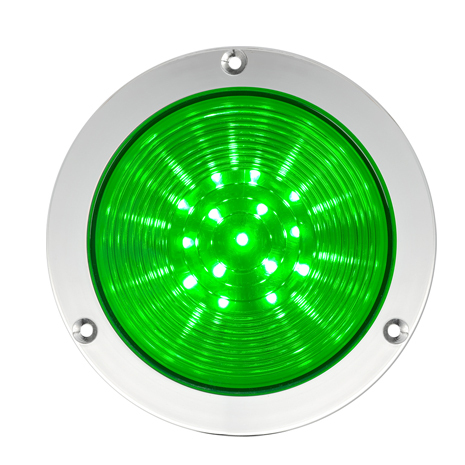 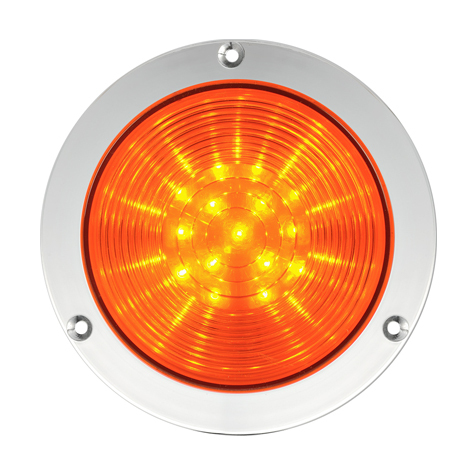 R4: Priority signalling device engineered for gates and access point.